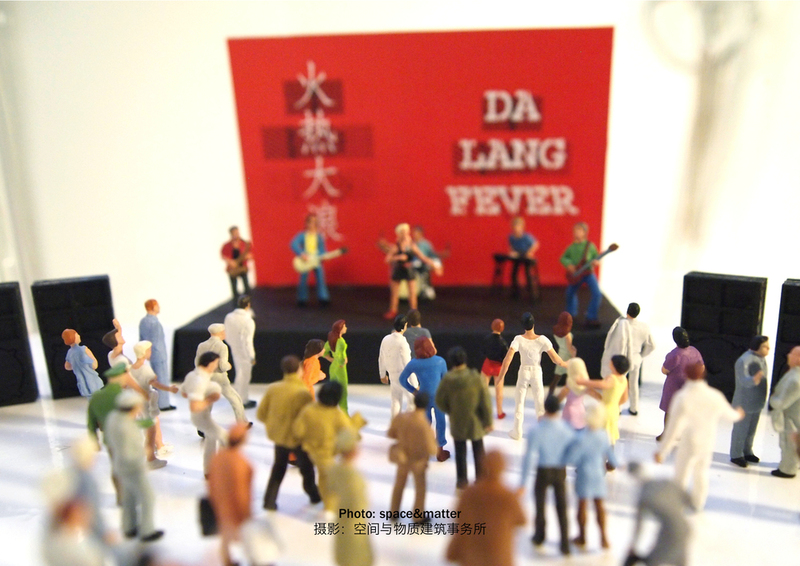 Da Lang Fever 2.0 was organized by INTI (International New Towns Institute). It proposes urban strategies to empower migrant workers in Da Lang Neighborhood (Shenzhen).Curator Linda Vlassenrood has invited space&matter, Ekim Tan (gaming method Play the City) and photographer Lard Buurman to develop an action plan for real urban interventions in one of Da Lang’s fast changing industrial areas, the so called Fashion Valley. The Fashion Valley is one of the nine industrial parks in Shenzhen and an attempt to attract the creative industries. It hasn’t been entirely successful yet. 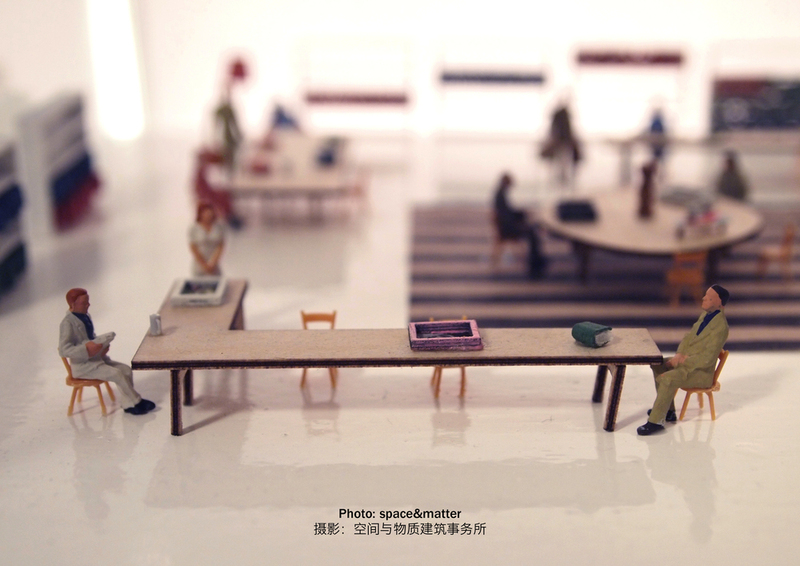 As top-down urban planning is losing favor worldwide, also in Shenzhen, these three participants offer more collaborative alternatives, meant to emancipate migrant society.Through a 2 meters high CNC foam model of “Da Lang Palace” space&matter presents possible scenarios for programming a 20000 sqm vacant hotel to empower the self-organizing migrant society and transform a vacant building into a bottom-up icon.Da Lang Fever 2.0 is part of the exhibition Pearl River Delta 2.0, within the 2015 Shenzhen Biennale of Urbanism/Architecture and has been developed in close collaboration with the Da Lang Government. Through a 2 meters high CNC foam model of “Da Lang Palace” Space&Matter presents possible scenarios for programming a 20000 sqm vacant hotel to empower the self-organising migrant society and transform a vacant building into a bottom-up icon. 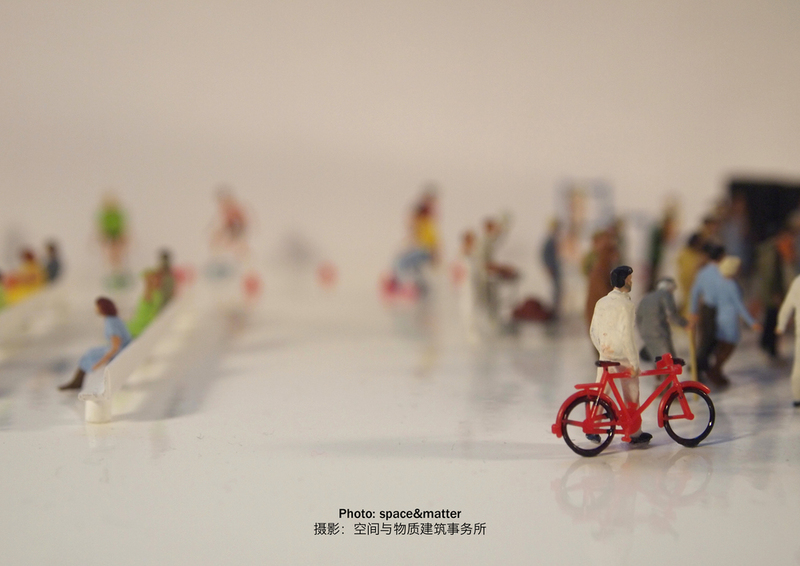 Da Lang Fever 2.0 is part of the exhibition Pearl River Delta 2.0, within the 2015 Shenzhen Biennale of Urbanism/Architecture and has been developed in close collaboration with the Da Lang Government.